This diagram shows a basic and typical installation into an existing masonry chimney. 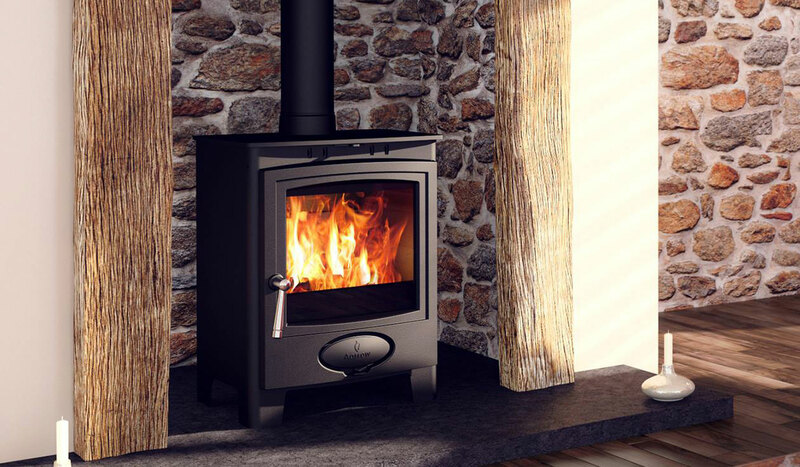 We would line the chimney using 904 grade flue liner, which is connected to the stove via the top or rear outlet. The chimney void is then insulated with Vermiculite pellets. Our preferred terminal is a rainhat with bird mesh to complete the installation at the top of the chimney.